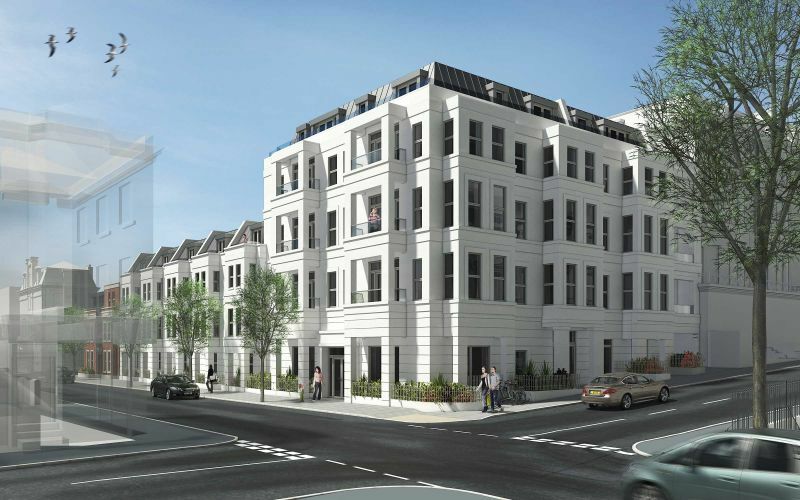 Welcome to Montpelier Place, a striking new development of contemporary 1- & 2-bedroom Apartments, Penthouses and 4-bedroom Townhouses, all set within the Montpelier & Clifton Hill Conservation Area in Brighton & Hove. This exciting new development is now taking shape and our stunning video shows you the work in progress, plus the vibrant lifestyle around the area – can you spot any of your favourite haunts? All the beautiful properties will be finished to luxurious standards, using carefully chosen materials to reflect the exclusive quality of the development. Each room is bright and airy, with 2.5-2.8m high ceilings and underfloor heating throughout. With an open plan kitchen, dining and living space these apartments and townhouses are ideal for entertaining and family life. Engineered oak flooring and subtle contemporary wall colours complement modern furnishings, and the bespoke Windmill Kitchen accentuates the space with seamless units, composite stone worktops and integrated Bosch appliances. Expect to spend your summer months dining outside on the beautiful balcony or garden, with extensive sea and city views. Bedrooms are fitted with sumptuous carpets underfoot and built in wardrobes to masters, complemented by bathrooms with lavish spa-like qualities featuring Porcelanosa suites and large profile tiling throughout. The stunning townhouses also have the enviable benefit of allocated car parking spaces in a gated car park. All the properties come with solar panel, eco credentials as well as a 10-year premier new homes guarantee. Following the successful launch of Montpelier Place, there is still time to secure your new home and, if you exchange before the 14th December 2018, you’ll have the advantage of choosing your homes new kitchen finishes.